Clive Lloyd and Sourav Ganguly talked about the art of captaincy. 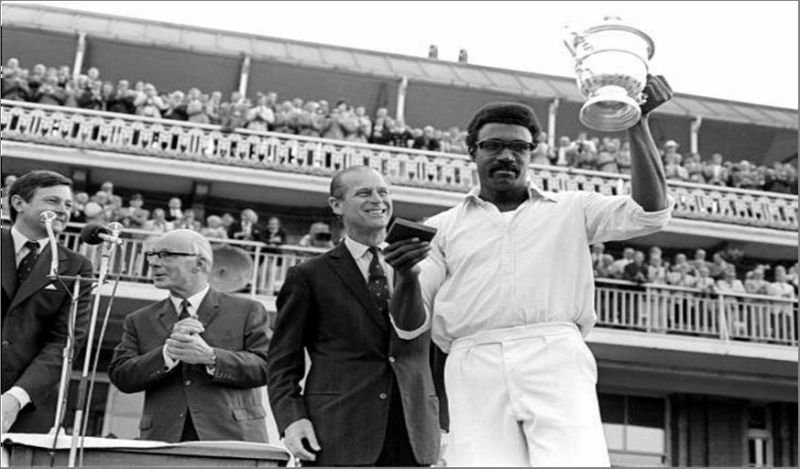 Clive Lloyd will always be remembered as one of the most charismatic captains ever in Test and ODI cricket. He led one of the most dominant cricket team in cricket history and won the first two ODI cricket World Cups in 1975 and 1979. Under him, fast bowlers Malcolm Marshall, Michael Holding and Joel Garner shook rivals without any protective gear. Gordon Greenidge and Viv Richards led terrorization with the bat. Lloyd also recalled the famous Leeds Test of 1984 series between England and West Indies, in which an injured Malcolm Marshall bulldozed a terrified English team, who were blackwashed 5-0. Marshall had broken the thumb on his left hand while fielding, yet came out to bat one-handed, to help Larry Gomes reach his century. 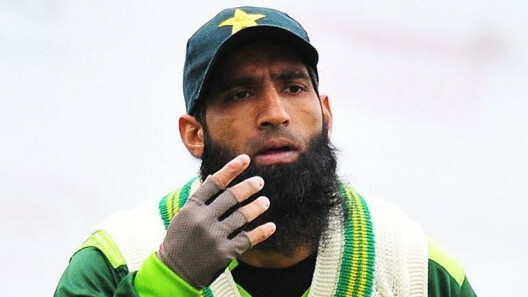 Then he was asked to bowl which a plaster on his left hand and went on to blow the England batting lineup away with 7/53 and took his team to the win. Another captain who is credited with turning the fortunes of a team around is Sourav Ganguly, who took over the captaincy of Indian team in the aftermath of the match-fixing scandal and turned the Indian team into an aggressive bunch of players, who weren’t afraid to take on the best of the best and beat them in their own backyard. Ganguly said, “I backed Bhajji because he had the ability; in that series, he was the go-to man.” Ganguly and Lloyd were speaking at the London launch of the book “Eleven Gods and a Billion Indians” by Boria Majumdar. 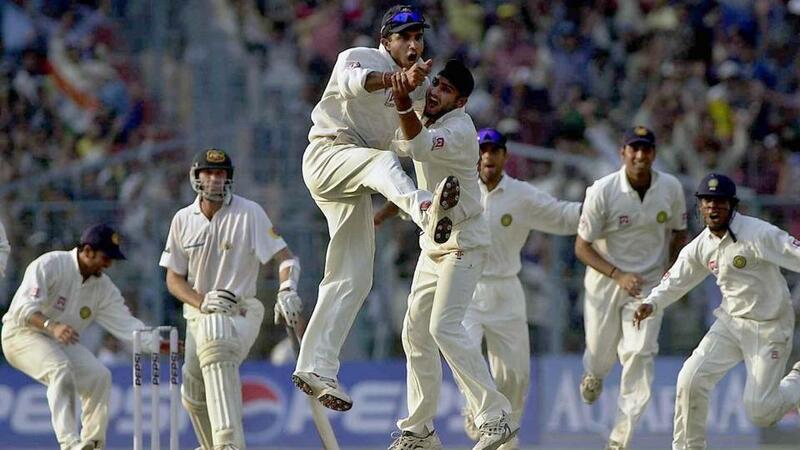 Harbhajan Singh picked up 32 wickets in 3 Tests including the first ever Test hat-trick by an Indian bowler. 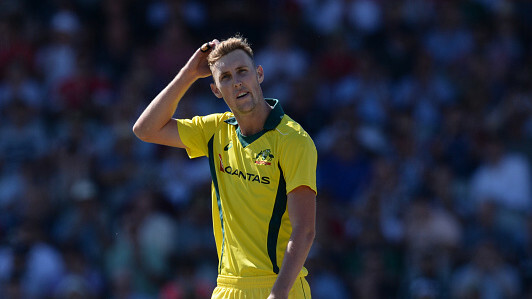 He was the sole star bowler in absence of Anil Kumble and Javagal Srinath, who were both out injured. 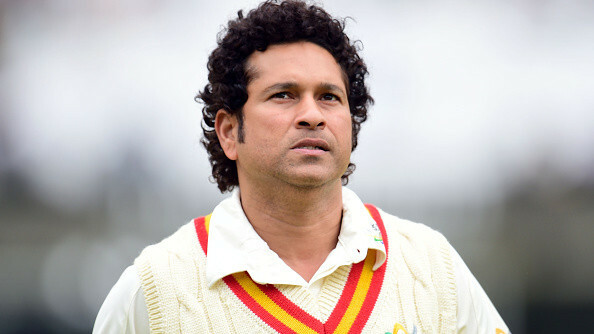 Lloyd was also asked about Virat Kohli, the current Indian captain, whether he saw him as a superstar like Viv Richards.